It’s kids paradise! And because of that you as a mommy or a daddy will be very satisfied as well. 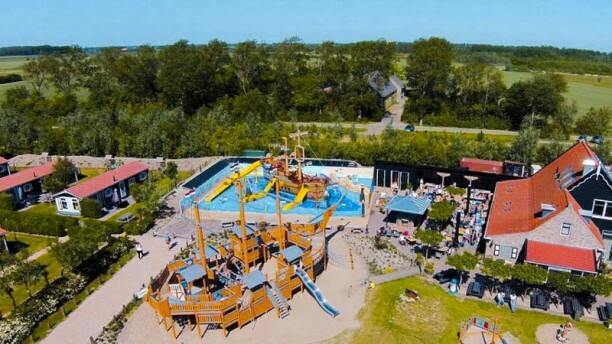 The kids are playing on the biggest playship of the Netherlands while you are enjoying tastable dishes and good wines on the comfortable lounge sofas. Best of both worlds. Fresh and seasonal products steal the show and so do the beautiful wines.